This plan is geared at the cyclist wanting to build a steady progressive base to prepare them for their peak event season or race season. You can expect to come out of this plan with some consistent mileage in your legs and some work geared at raising your lactate threshold giving you a strong foundation for your season. This plan is geared at setting some good groundwork to start your season with which also gives you a solid foundation to continue to build upon as you progress through the season. 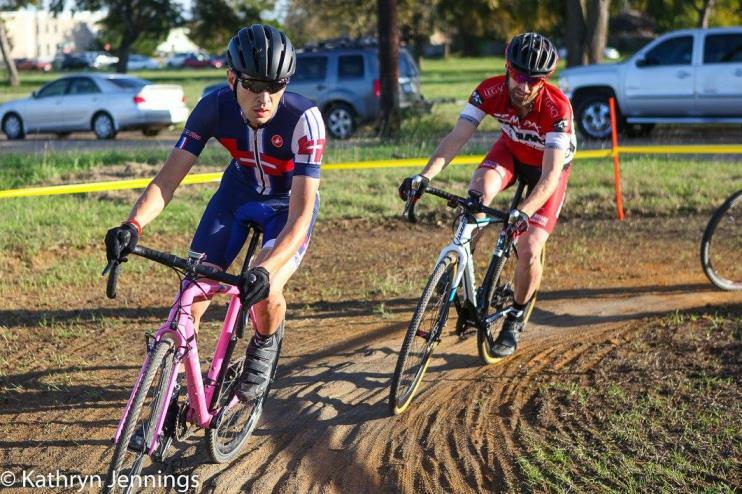 These plans are designed to build upon your already existing aerobic base and translate your fitness into what is needed for Cyclocross racing. You can expect intervals based around improving the potency and repeatability of short and intense efforts, continued threshold work, and technique focused workouts. 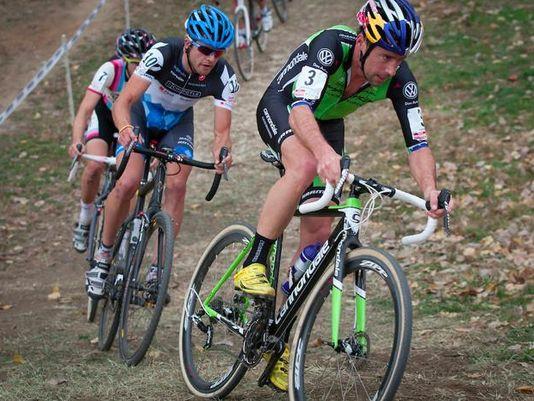 This plan is 8 weeks long and should be started a week or two prior to your cx season or at the onset of your cx season.